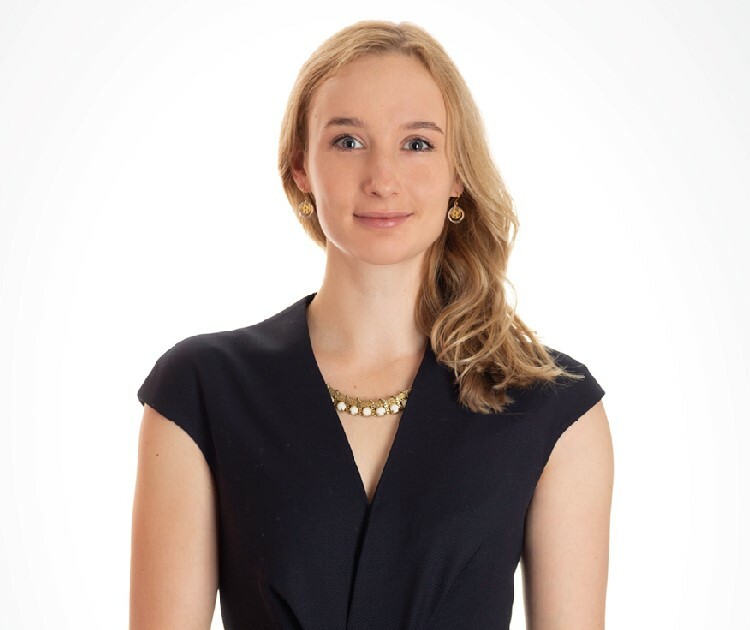 Shelley, a Lawyer of the Supreme Court of Victoria (Australia), joined Cooke, Young & Keidan in November 2018. Previously, she was an Associate at Allens in Melbourne, Australia, where she began her legal career in 2015. Shelley’s recent experience includes acting for clients in independent investigations and regulatory investigations concerning bribery and corruption allegations, defending clients involved in class actions concerning allegations of negligence and product liability issues, and defending various superannuation funds in breach of trustee duty claims. Shelley graduated from the University of Melbourne with a Juris Doctor and a Bachelor of Environments majoring in Property.